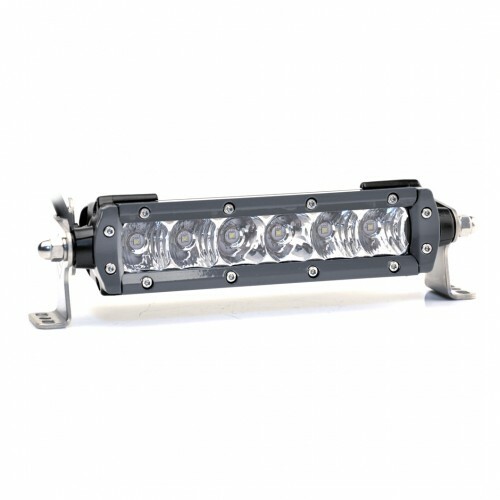 Lightforce LED Light Bars - 12 Volt Technology. 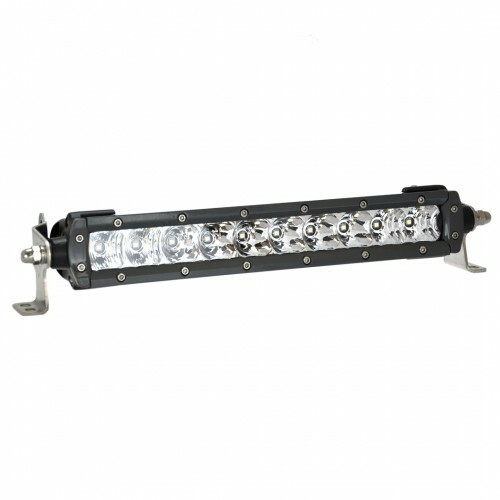 Looking for Lightforce LED Light Bars for your Car, 4WD, Truck, Bus, Motorhome or RV then you have come to the right place, we have the Best Brands at the Best Prices. 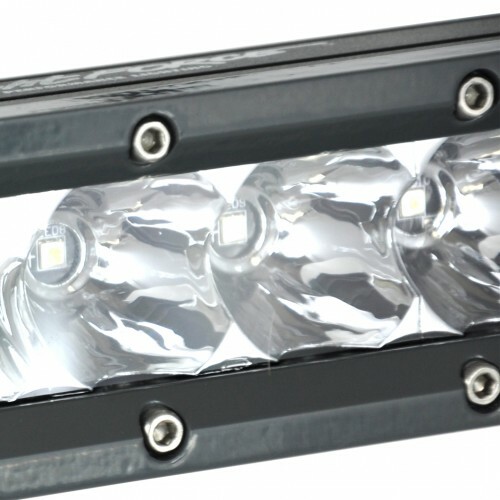 The Lightforce LED light bar range is rugged and impact resistant, featuring a hard coated polycarbonate lens for durability and a waterproof rating to IP69K standard. 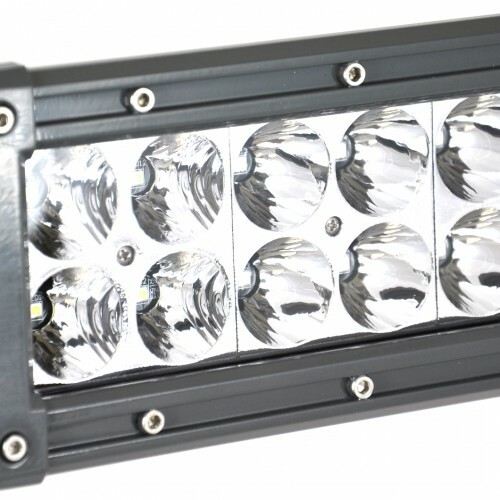 Built tough to Lightforce specifications, the Lightforce LED 4WD Light bar series set new performance benchmarks for durability and performance, and are available in spot, food or combination beam patterns. Range includes 6"- 50" dual and single row bars, as well as a limited range of dual wattage bars. All light bars come with a wiring harness. We have massive a range of Lightforce LED Light Bar 4WD Driving lights, models such as CBLEDB6C, CBLEDB6S, CBLEDBD6S, CBLEDBD6C, CBLEDB10F, CBLED10C, CBLEDBD10C, CBLEDB20F, CBLEDBD20C, CBLEDBD20C and many others. 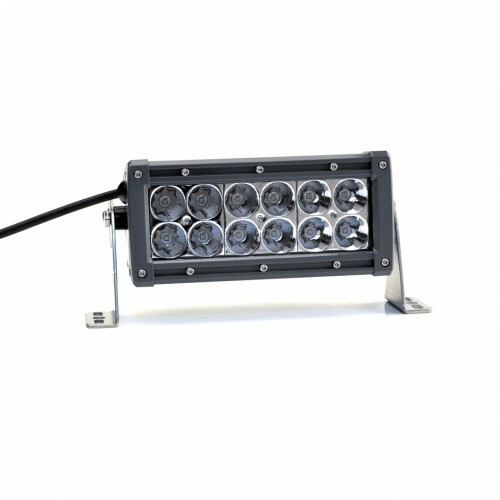 These LED Lights come in different designs such as Flood, Combination or Spot Lights, so you can select the optimum LED Light Bar light for your 4WD, Car, Truck or Bus. Can't find what you are looking for, simply contact us and our friendly sales team will be more than happy to help you out. Lightforce LEDBARS There are 10 products.